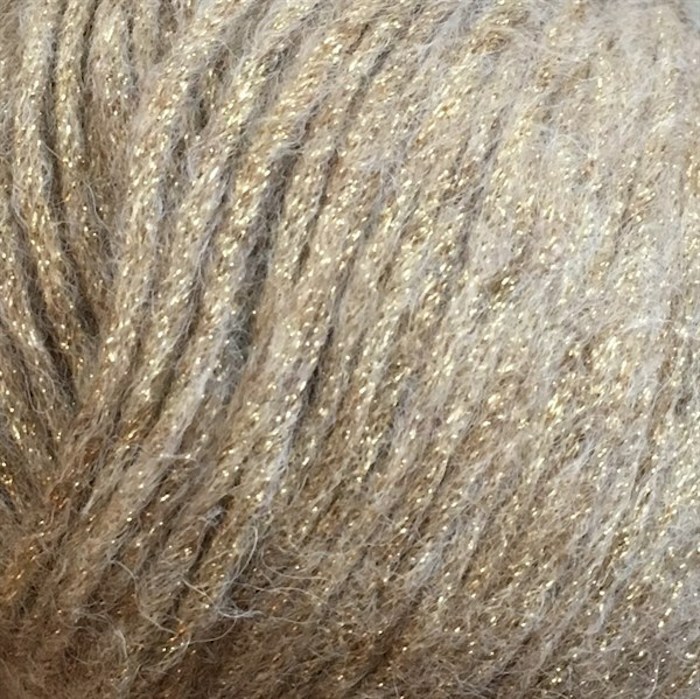 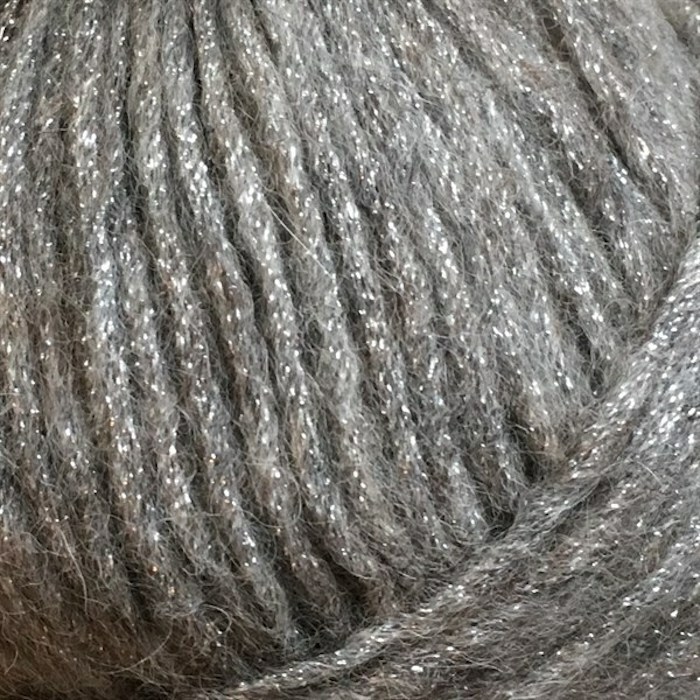 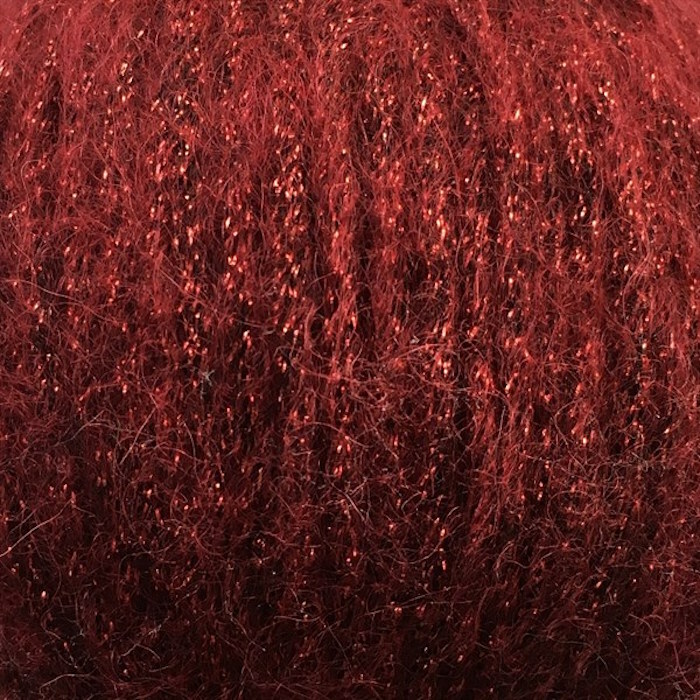 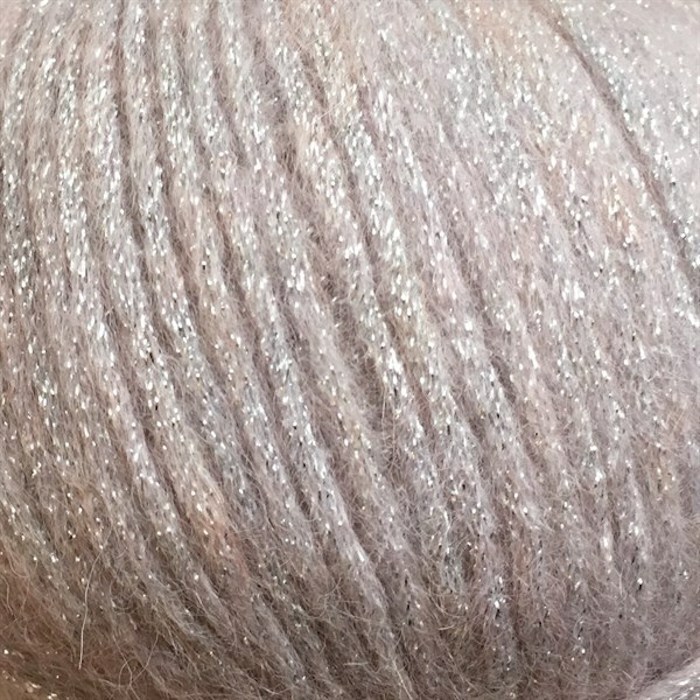 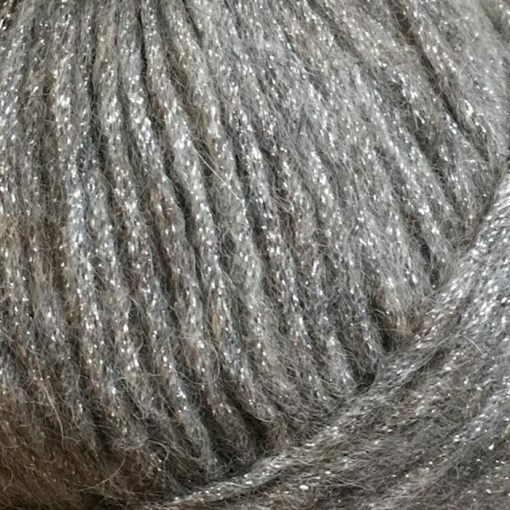 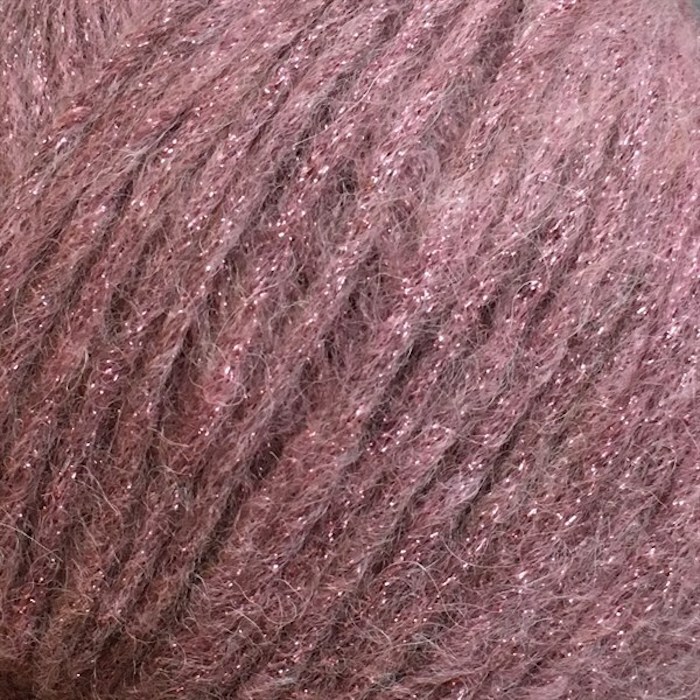 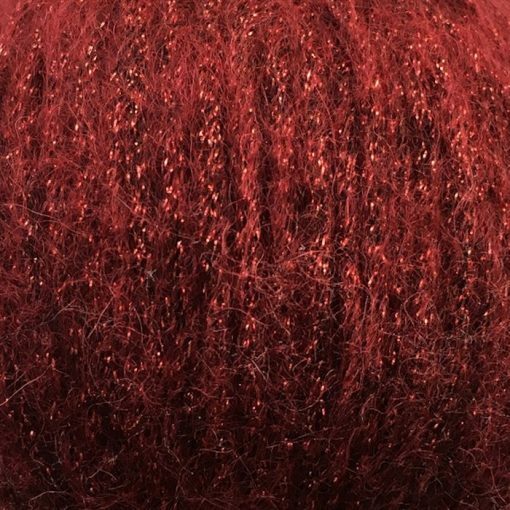 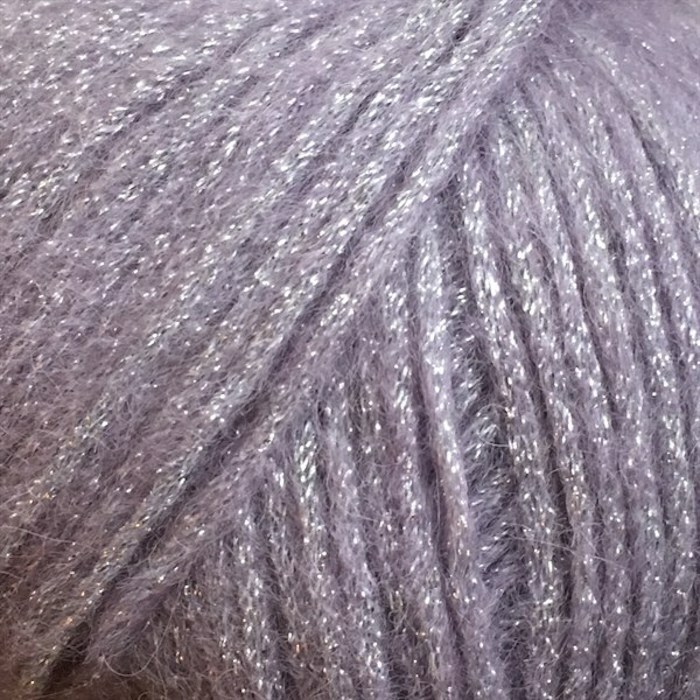 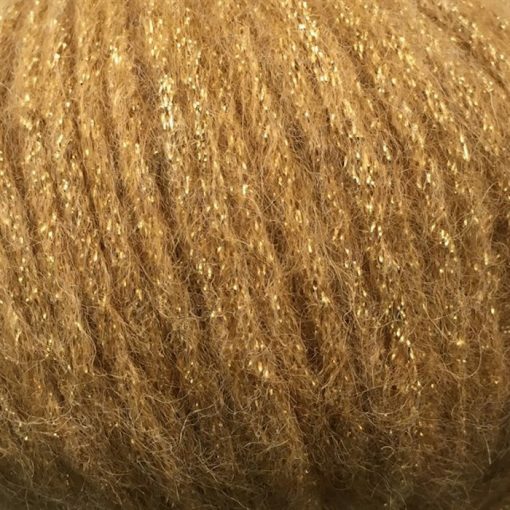 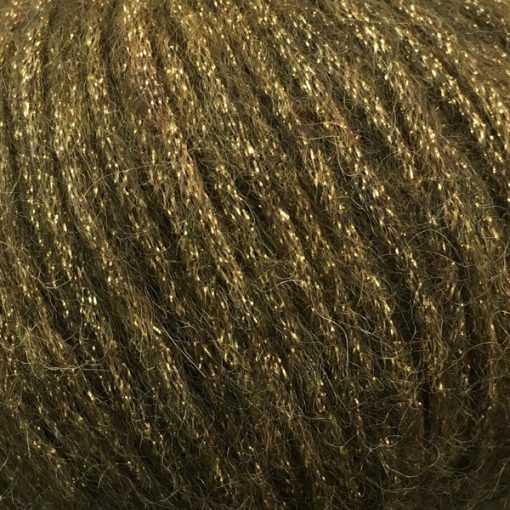 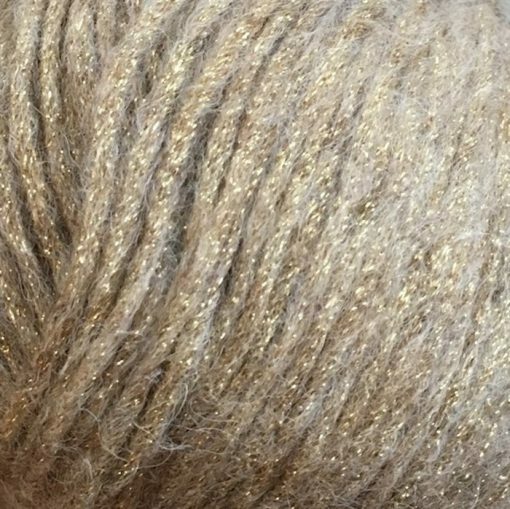 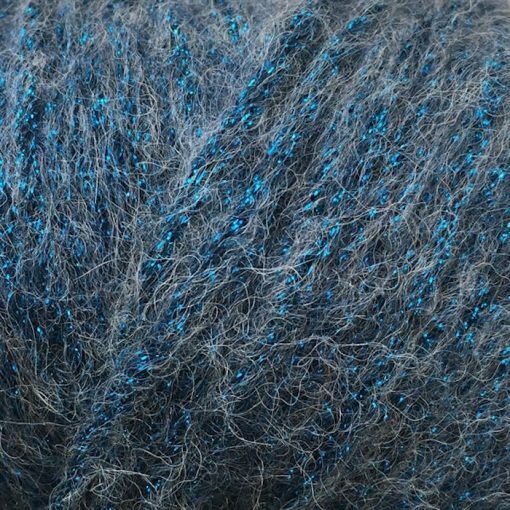 CaMaRose Stjernestøv is a super soft luxury yarn with a glittery core! 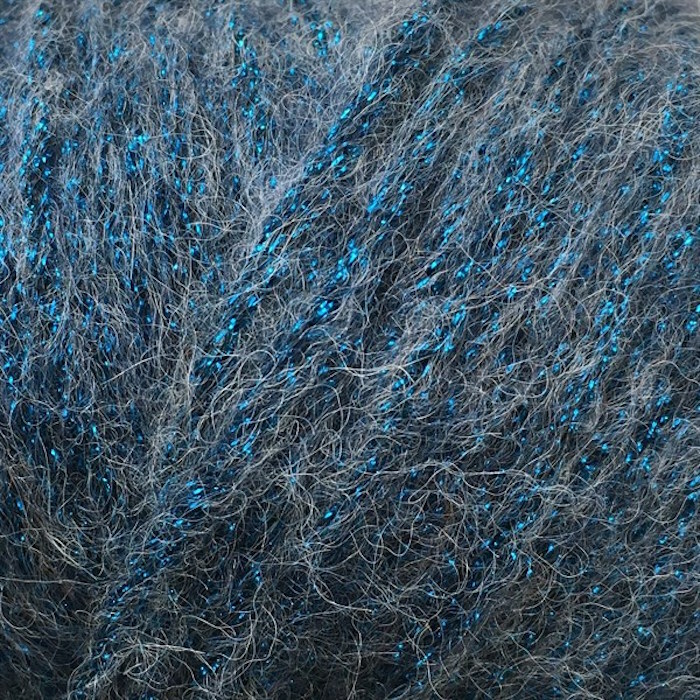 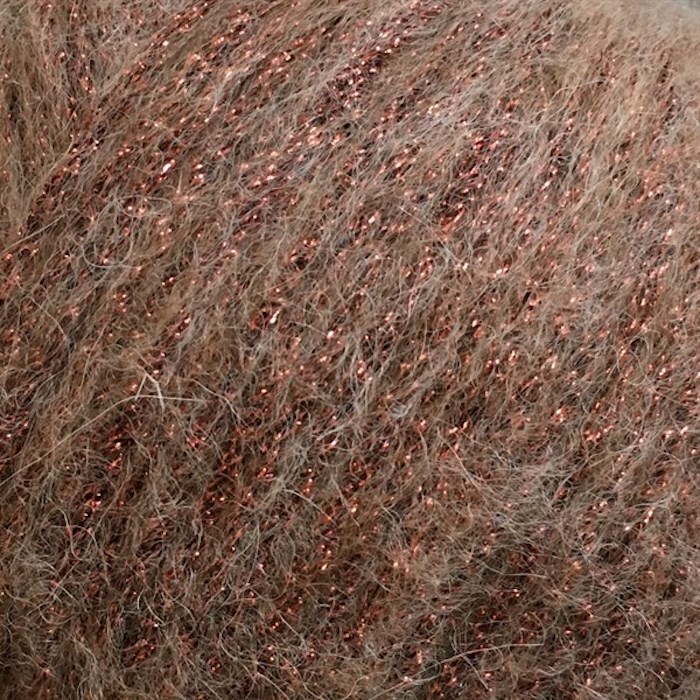 It is made from the same alpaca and merino blend as the Snefnug. 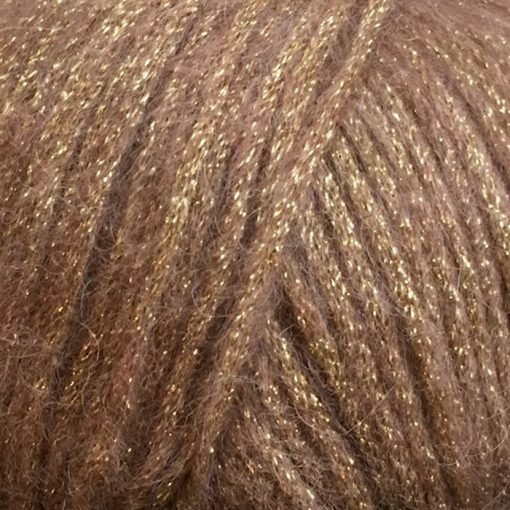 The two yarns can be used together! 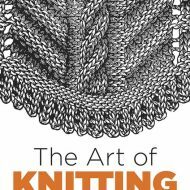 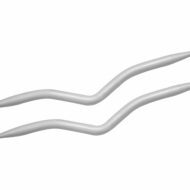 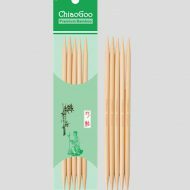 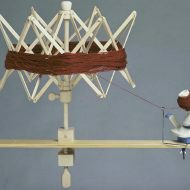 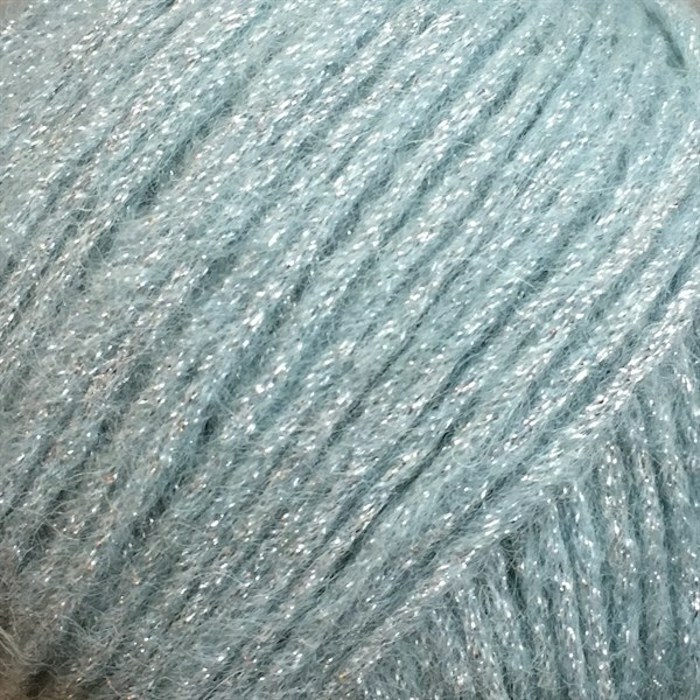 The yarn is made by blowing air through the knitted tube making a very light and airy yarn. 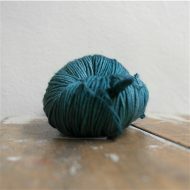 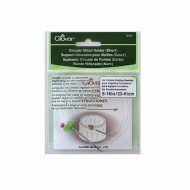 The yarn can be knit on needles 4mm to 6mm but we think its best on a 6mm, keeping it fluffy and light! 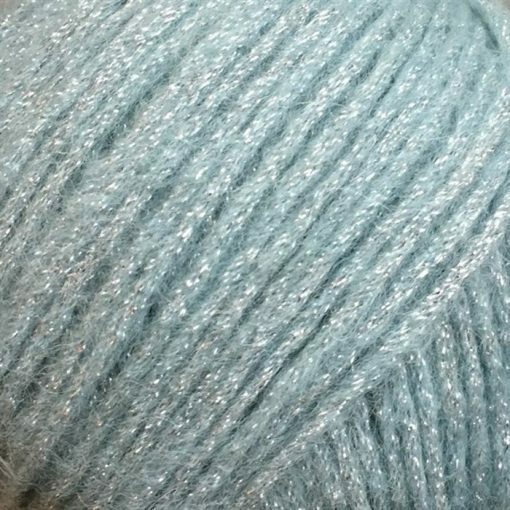 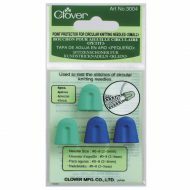 It is recommended to hand wash the finished work, with wool detergent! 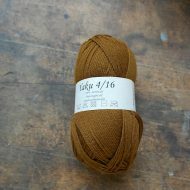 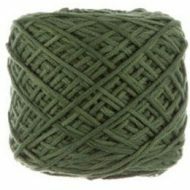 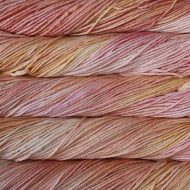 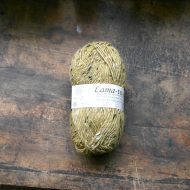 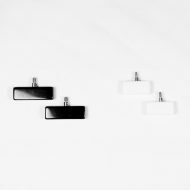 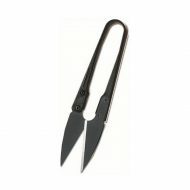 CaMaRose.dk (formerly known as strikkebogen.dk) is a small wholesaler from, Denmark, who imports quality yarn and is owned by Trine Bertelsen. 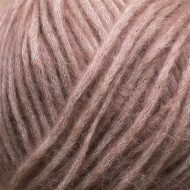 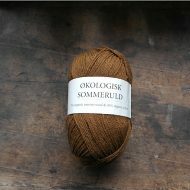 At the moment we stock several qualities of her yarn -Yaku 4/16, Økologisk Sommeruld and Lama-tweed . 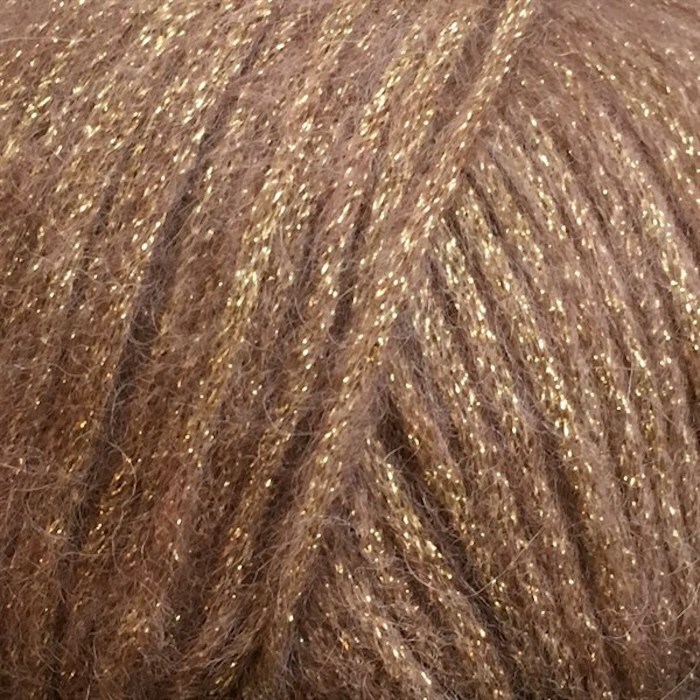 We are really hoping that more qualities and patterns will follow! 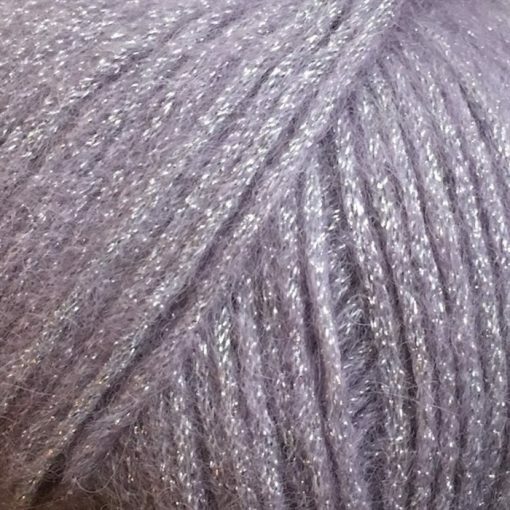 In fact we’ve added the Snefnug and Stjernestøv to the collection.